Last month I finally decided to ditch my beloved eyelash extensions and let my natural ones enjoy a bit of breathing space after so long; two years and counting to be exact. But what I’d seen of my lashes in-between the extensions had me panicking, as they appeared to have lost their length and bulk – and they weren’t particularly long or thick to start off with. So I rooted around for a few products to hopefully get me through the transition – I remembered I had the Shavata Lash Fabricator and matching mascara somewhere, but on finding them discovered that they had dried up. Disaster! I also tried a variety of mascaras, but most were better for adding thickness as opposed to length which is what I needed most. For a few days my lashes looked short and stubby, and I almost threw in the towel and booked an appointment for a new set of extensions. But I persevered and eventually found my go-to lash recovery/ lengthening kit, which I’m still using and includes (in order of application) Rapidlash Eyelash Enhancing Serum, eyelash curlers, Clinique Lash Building Primer and Bourjois Twist Up The Volume Mascara (on setting 1 only). A week of Ibizan sunshine has also seemed to help their growth, and they are now almost back to how they were pre extensions. 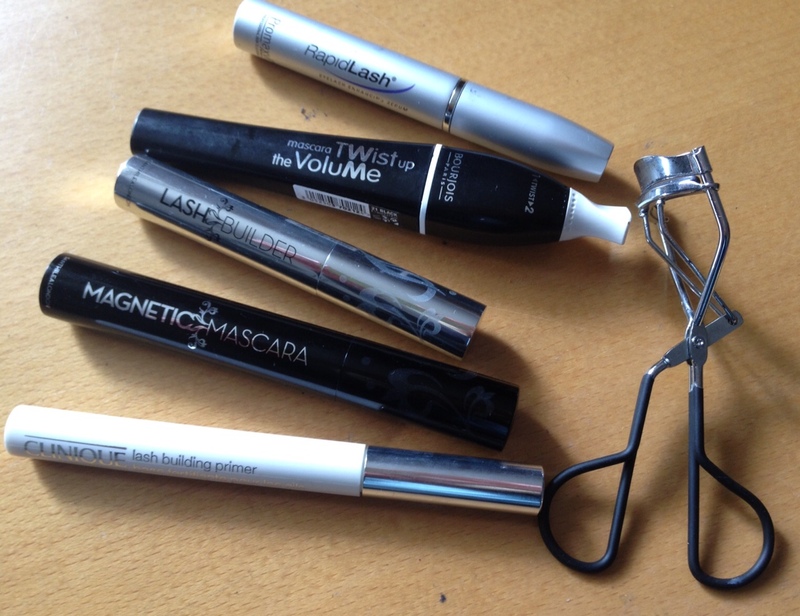 For when I want even more oomph, I use a new lash building product called Magnetic Lash. A professionally formulated duo of lash building fibres and velvety mascara, fate definitely brought this into my life! Unlike some similar products, the black lash fibres don’t end up everywhere and not many end up in your eyes, either (although one or two inevitably do). 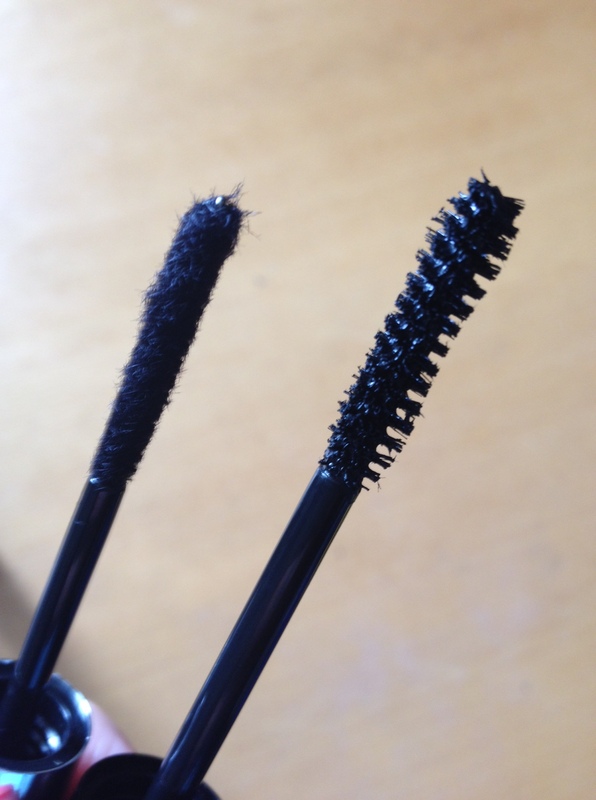 It’s easy to use – apply a coat of Magnetic Lash mascara (below right), then while the mascara is still wet, brush on the lash fibres (below left). Leave to dry, then apply a second coat of mascara to seal. After using this my lashes are noticeably longer and beefier, but also look really natural and clump-free (I also use an eyelash comb when needed). The mascara is said to contain a luxury ingredient to help improve and condition your natural lashes, which I feel it has done. Just be careful when applying the fibres, as it is easy to apply a few too many in one go. Removal is simple, just use your usual eye make-up remover. Hallelujah! But will I revert back to extensions? Only time will tell…! 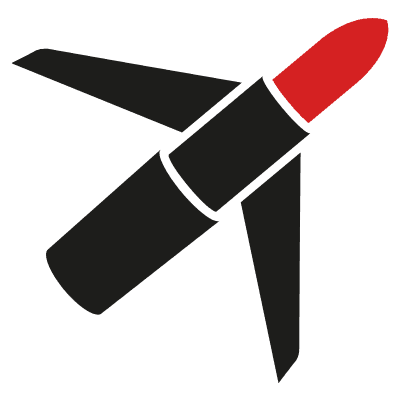 PS: If you are thinking of having eyelash extensions, I highly recommend The Lash Bar (www.lashbar.co.uk) who are London’s lash experts and have a range of lash (and brow) beautifying services at affordable prices.